The idioms remain curious and be present guide our work at UNL Libraries. Being present or “mindfulness” as psychologist Ellen Langer puts it, is the process of actively noticing new things. If one is truly actively noticing new things, curiosity about these things is sure to ignite. Come visit the Libraries, online or in person, and let us help you journey from curiosity and idea conception to research and production. It is this very practice of actively noticing new things that helped us develop a learning commons. 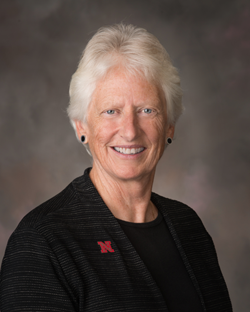 We wanted to build a collaborative learning space with expert assistance on hand to aid UNL students and faculty in their creative processes. This idea came to fruition in the Adele Coryell Hall Learning Commons. A beautiful and inspiring space, it has a central ASKus & Huskertech zone staffed with knowledgeable people, ready to help. Group study rooms, workstations, artworks, special print collections, and Dunkin’ Donuts add functionality and comfort. At the Libraries, we offer a full-range of services to meet your needs wherever you are in the creative process. Come visit us today. 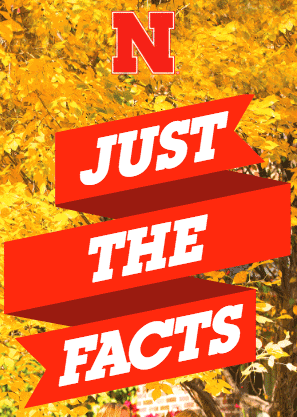 The annual publication of key information about the Libraries and University of Nebraska. UNL's campus and landscape master plan includes renovations to UNL Libraries that rethinks how students and faculty use the spaces. It's just one of the ways we're growing to meet the needs of our users. Become part of the history of the Libraries by contacting the NU Foundation.